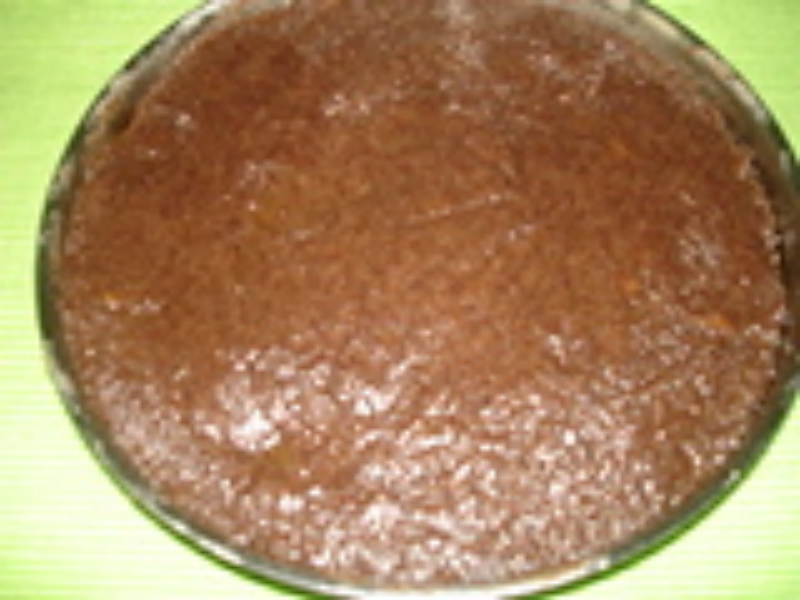 Nachni other name ragi,kezhvaragu,millet.Brown sugar is very good for health.can try with jaggery also. Heat 1 tsp ghee in a pan and add roast nachni for 2 minutes. Allow it to to cool.Then mix it with milk.keep this mixture seperately. Take a deep kadai and apply 1 tsp ghee on the whole kadai. Pour rose water and brown sugar.Let sugar dissolves completely. Add Nachni paste into the sugar.Stir continuously in medium flame.Pour ghee so that it will not stick to the pan. Add cream.Stir continuously with pototo masher in order to avoid lumps.Pour ghee. It will start becoming thick & add elaichi powder and the mixture starts coming out of the kadai.Apply ghee again.Switch off the gas and stir for another 1 minute.It will be glossy and halwa consistency is reached. Pour it on a greased plate and spread evenly. Cut it into pieces when its warm. Truly, a dessert that can be described as healthy, easy to make, tasty and filling.